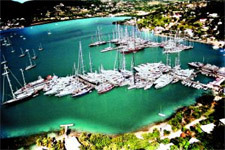 Antigua is a hub of yachting activity in the Leeward Islands. 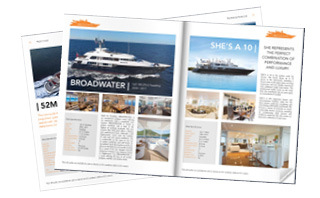 Megayachts and sailing yachts alike spend their winters at English Harbour, Falmouth Harbour and Nelson’s Dockyard, which are home to a trio of marinas that are completely isolated from the bustle of cruise ship tourism. Nelson’s Dockyard, named for Royal Navy hero Horatio Nelson after it was established in the 1700s as a British outpost, is a fascinating destination in and of itself. 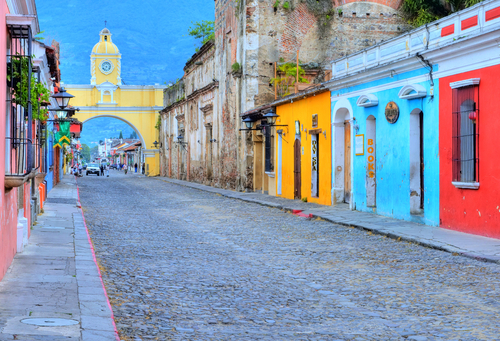 Antigua yacht charter itineraries can begin with a tour of the original stone buildings that once housed Nelson and his troops, but that today serve as charming shops, restaurants and hotels like The Admiral’s Inn. 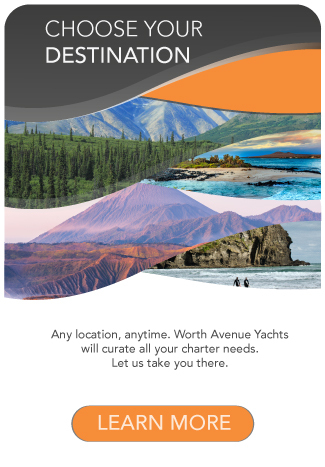 You can meander along walkways that have enticed sailors for centuries before stepping onto your private yacht and setting sail with every modern comfort. If a racing yacht charter interests you, then the time to visit is late spring, when the island hosts Antigua Sailing Week. It is one of the largest regattas in the world, as well as an annual celebration of yachting in the Caribbean, with opportunities to charter as either a competitor or a spectator. 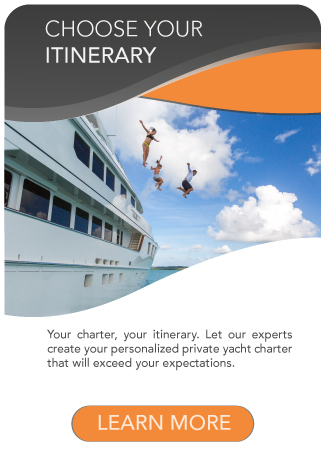 Turn winches and hoist sails in your charter yacht’s class, or sip champagne while at anchor just beyond the race buoys. The choice is yours. For a more relaxing charter, look no further than Antigua’s 365 beaches, most of which are in protected harbors with soft white sand and shade-giving palm trees. An Antigua yacht charter itinerary for beach-lovers can include circumnavigating the island to enjoy different beaches each day.